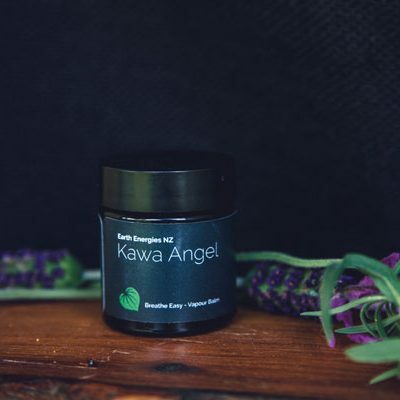 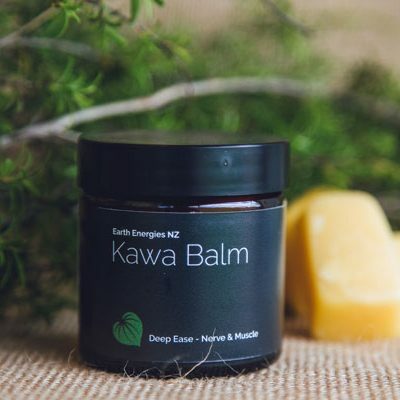 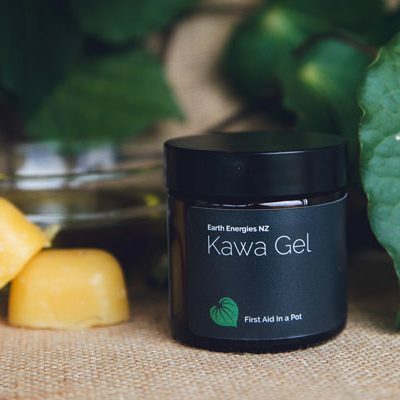 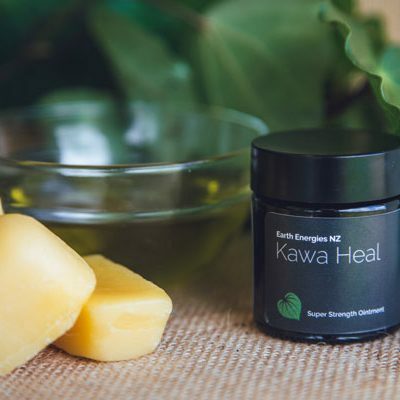 Analgesic (pain relieving) effects due to the volatile oil myristicin as well as naturally occurring antiseptic and anti-inflammatory properties mean chewing on a fresh, peppery kawakawa leaf helps to sooth a problem tooth. 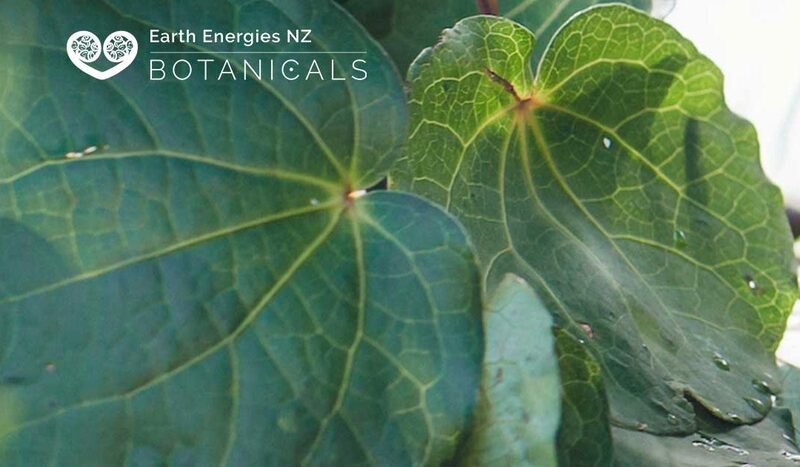 You can keep a leaf in there as long as you like to get the maximum benefit – just make sure you check your smile for green bits! 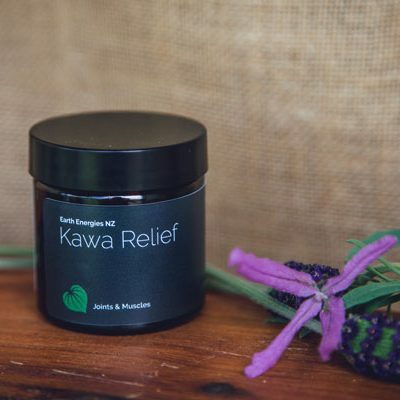 Dental problems affect our entire body, so while natural medicines can assist with alleviating some discomfort, it is imperative to see a dentist or health professional to get the problem resolved.